In early 2015, Google purchased the company Launchpad Toys, a San Francisco startup focused on creating interactive applications for children. 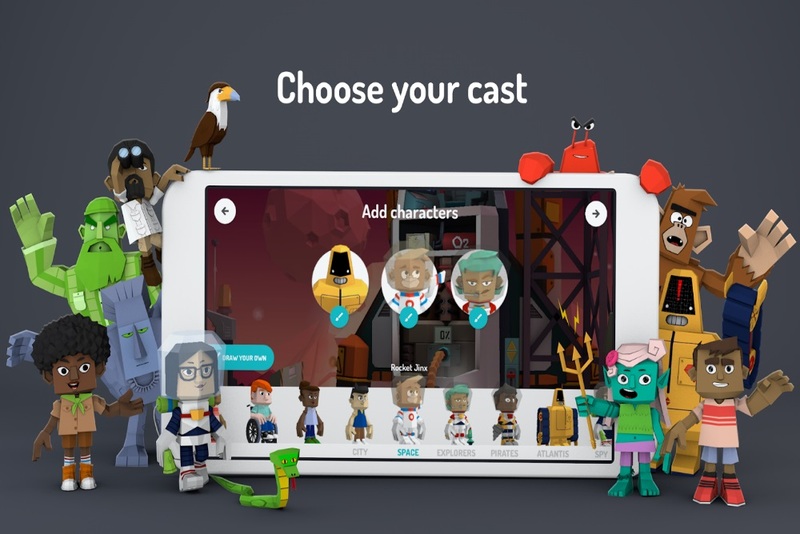 The two companies joined forces to release Toontastic 3D, a 3D storytelling software for children, and adults that can be used on a smartphone or tablet to create animated cartoons. In other words, it’s the modern adaption of putting on a puppet show using a digital 3D structure. In fact, Toontastic was originally released on a 2D plane in 2014 by Launchpad Toys before they were bought by Google. Founded in 2010, Launchpad Toys received funding from Y Combination, a company who provides start ups with seed funding. Although the company generated augmented reality applications before they were bought by Google, such as TeleStory, this application was where users operated their tablet’s camera and had the opportunity to on their own reality or talent show. When creating the show, users have access to numerous noises, props and items to place in their video to add to the experience. 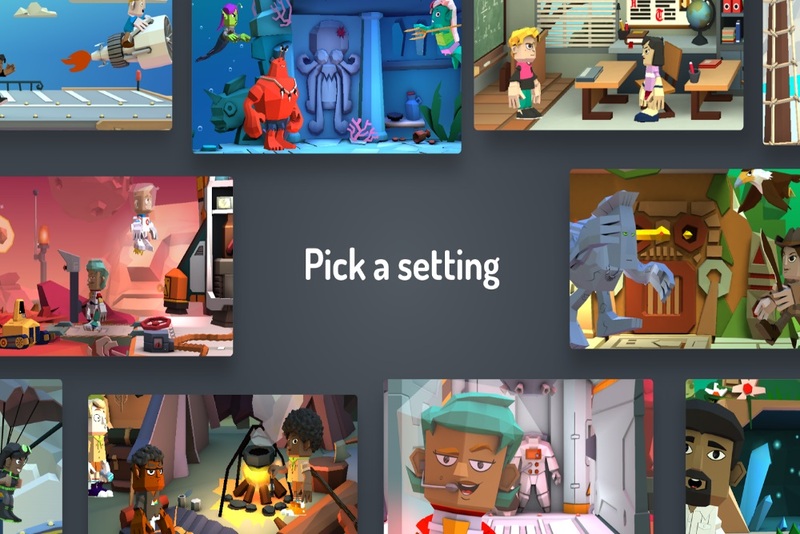 This updated version of Toontastic has many of the same features provided in the earlier model of the application. Users have the option to give their own voice to the narrative, place in 3D animated figures and backgrounds already created by the company or they can construct their own using a drawing tool. The device’s camera can include a user’s face to add to an animated character in order to insert themselves in the story. Users who are a little weary of where to start can access a preset story arc created by the developers. The applications created by Launchpad Toys go beyond simple fun in the living room a tshe developers want to see these products used in the classroom to equip students with a creative outlet for their projects and learning. 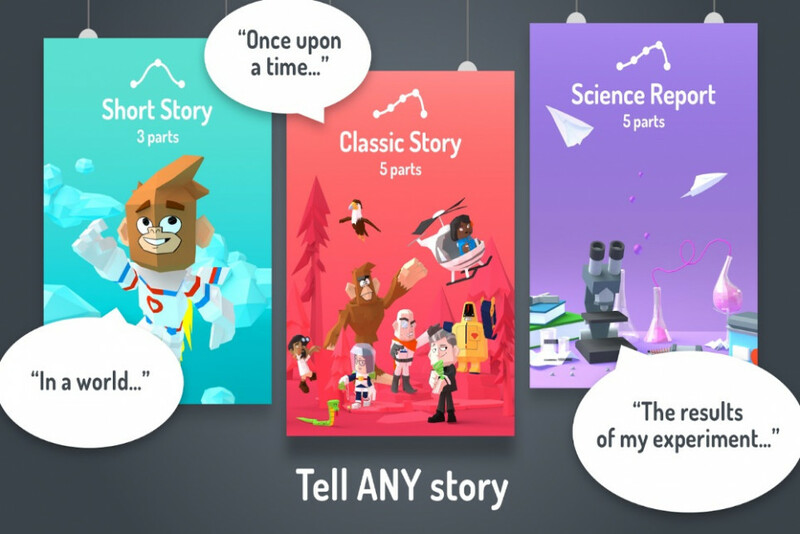 A student could use Toontastic to present a book project they’ve read and retell the story in a unique way. Smartphone and tablet users with access to Google Play or iTunes can download Toontastic 3D for free. Google says they plan on adding additional features and 3D objects in updates for the future.